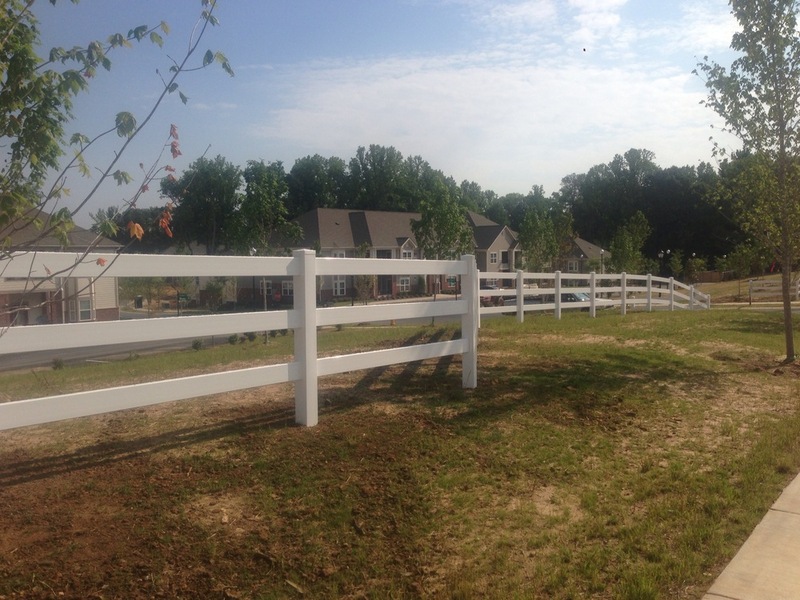 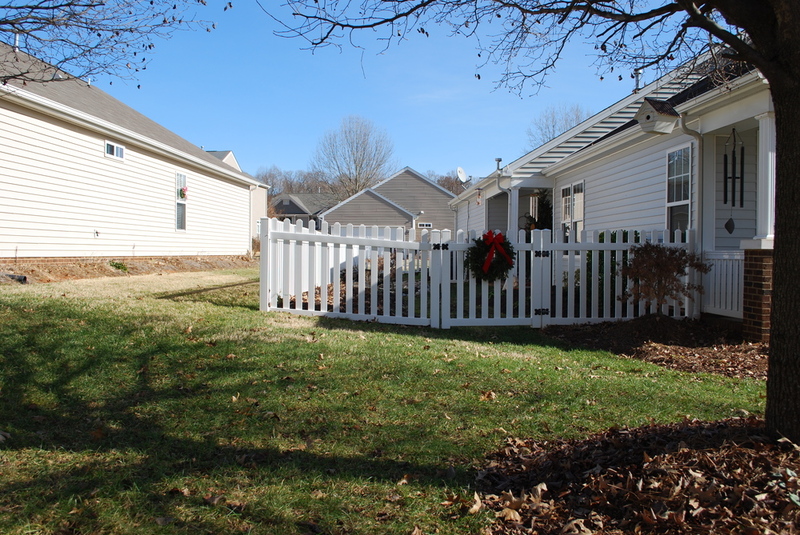 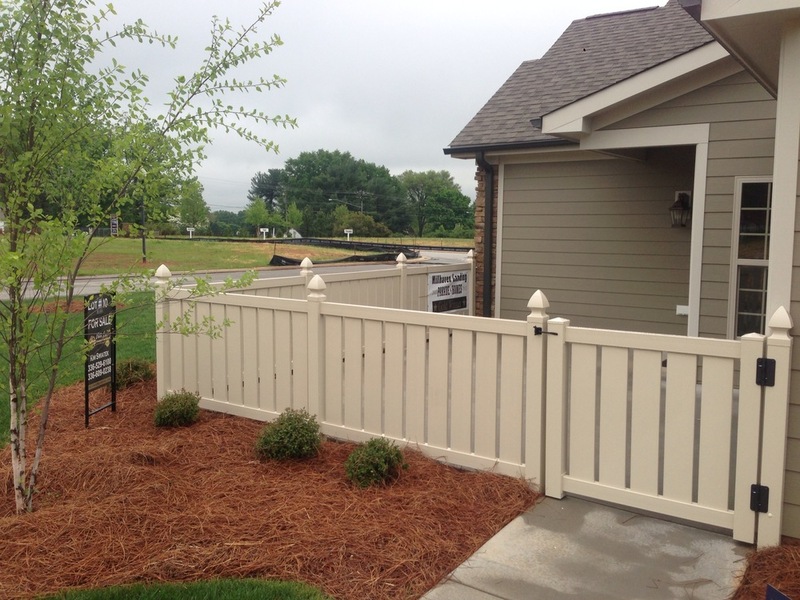 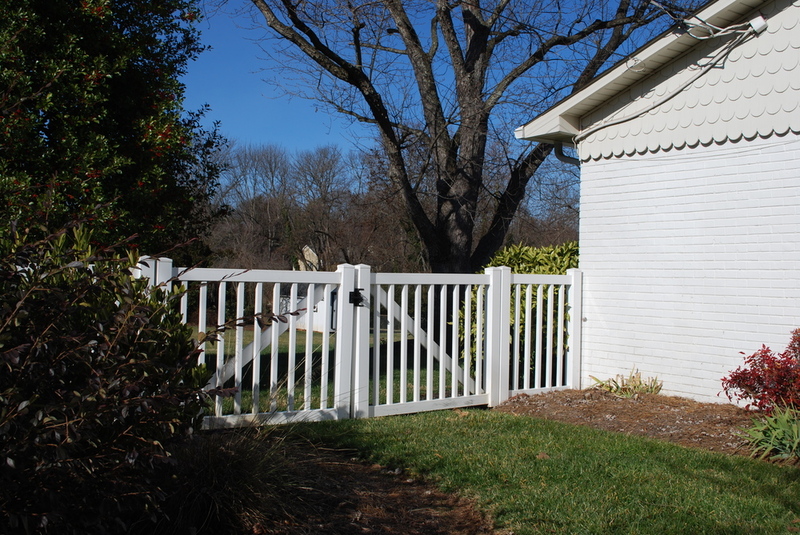 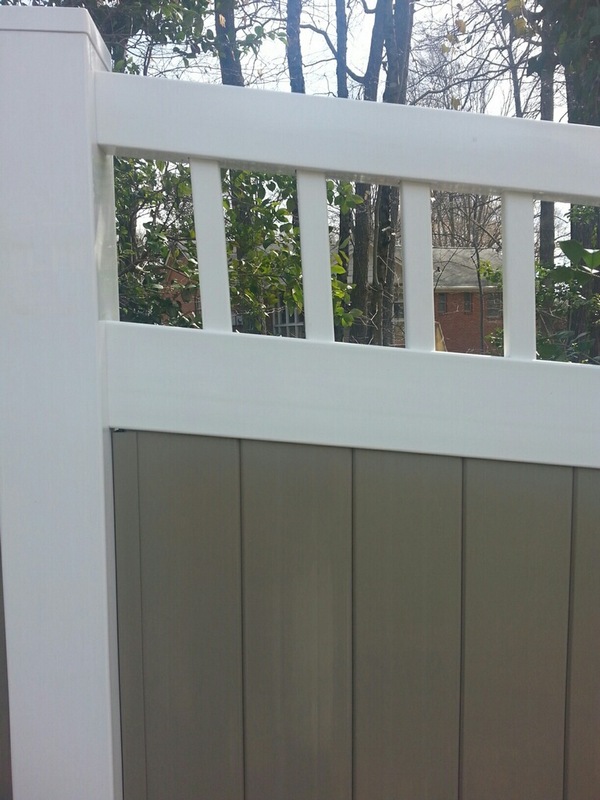 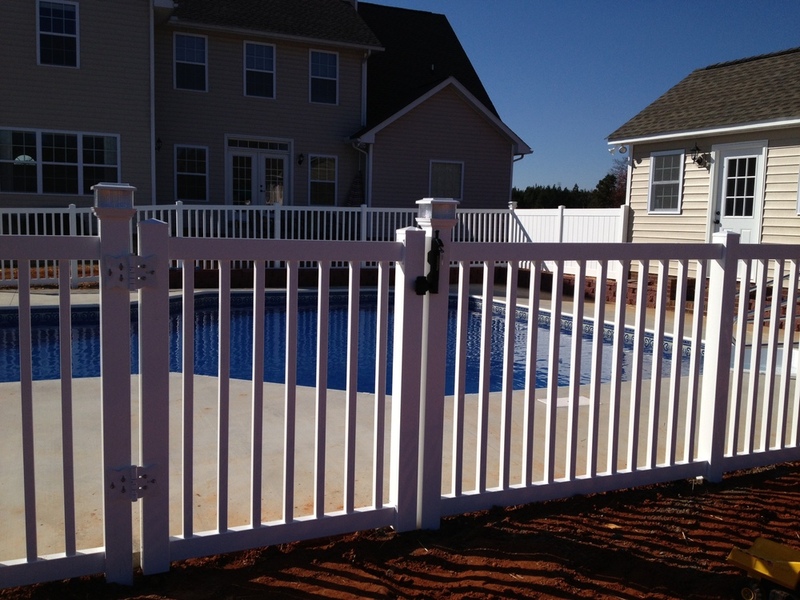 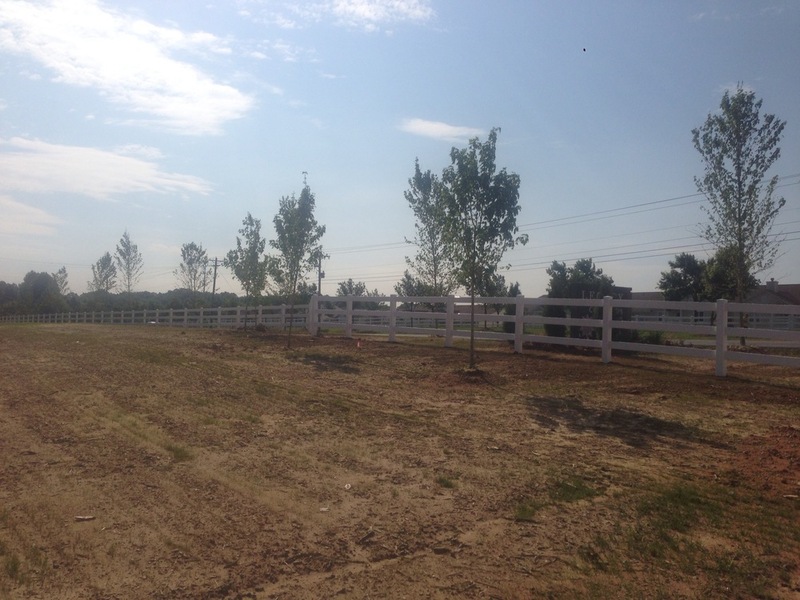 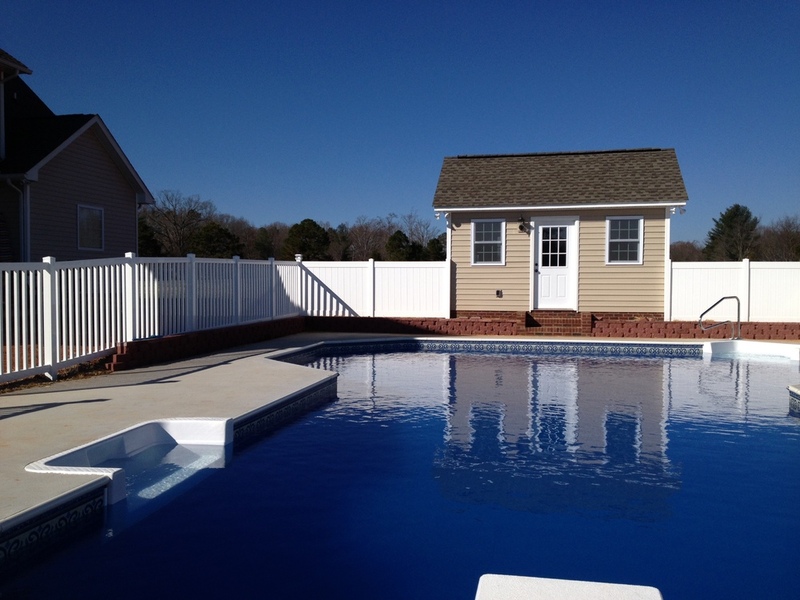 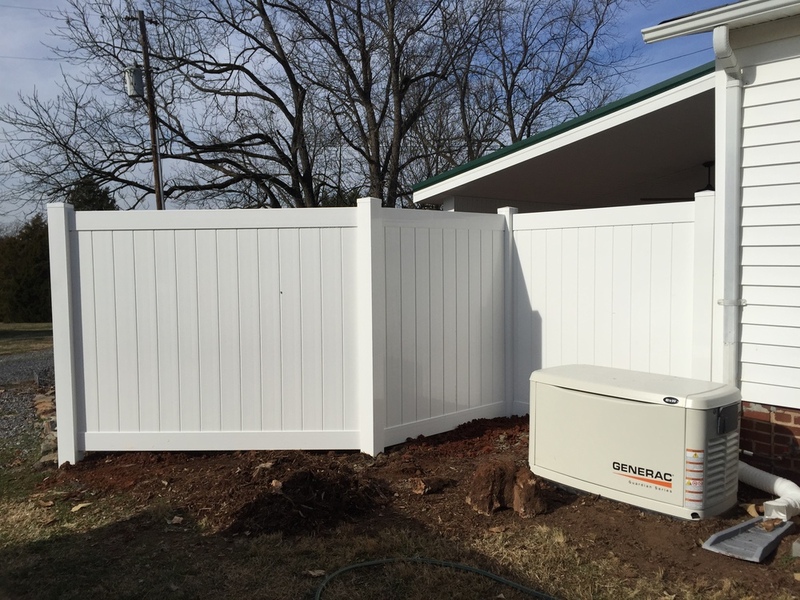 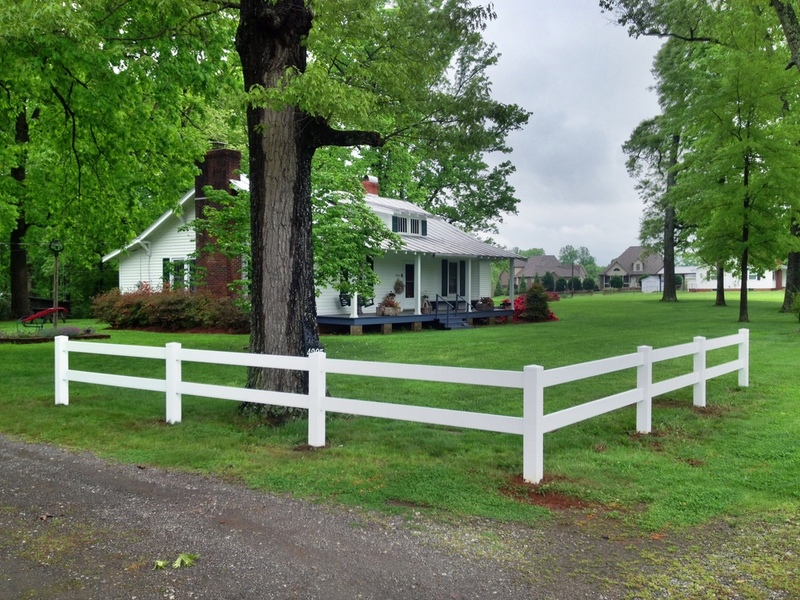 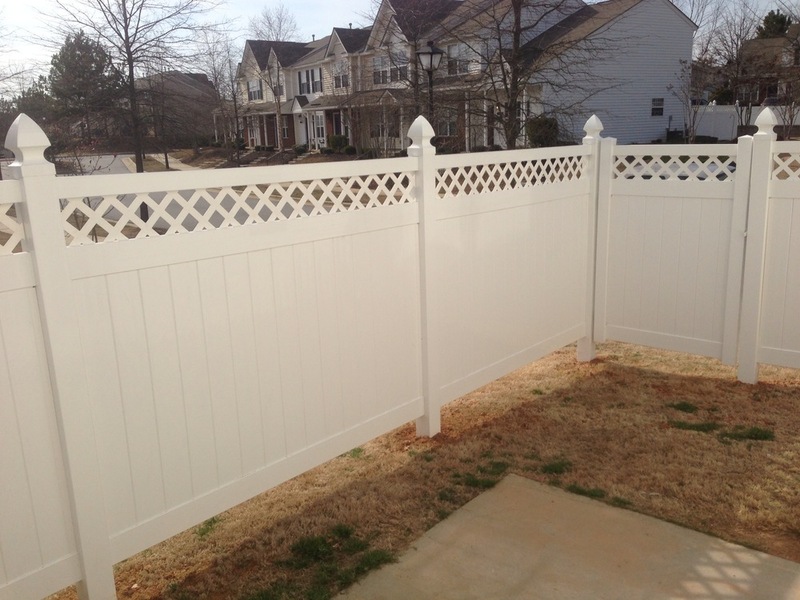 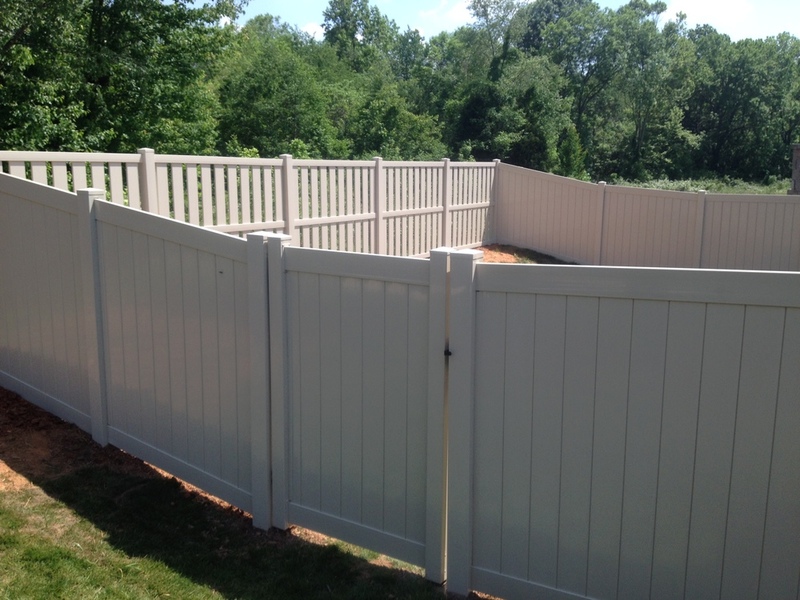 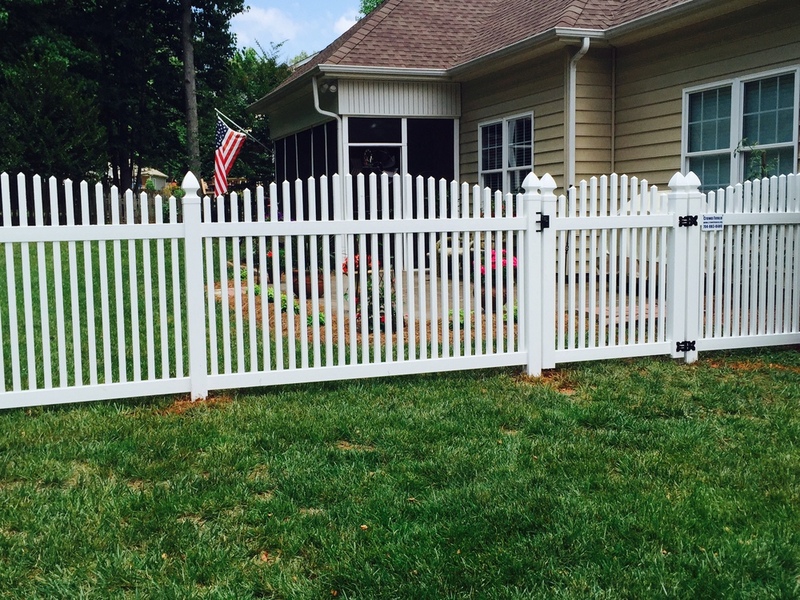 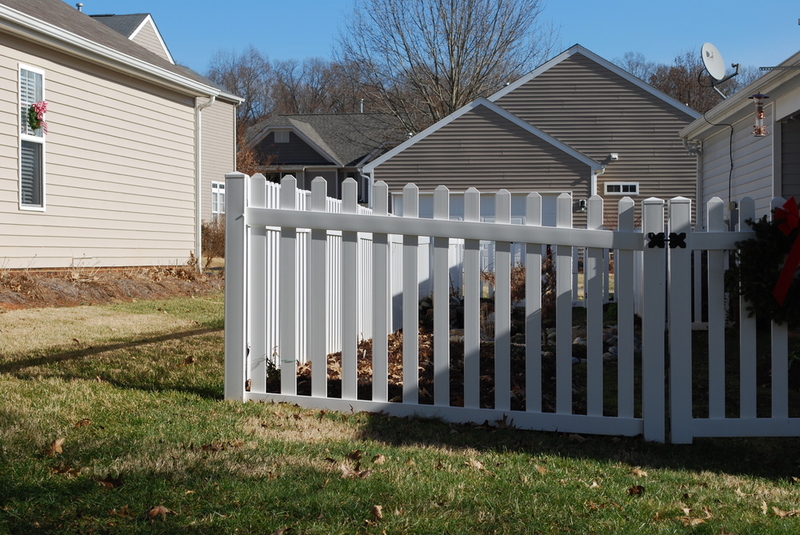 Crown Fence custom fabricates hundreds of styles of vinyl fence. 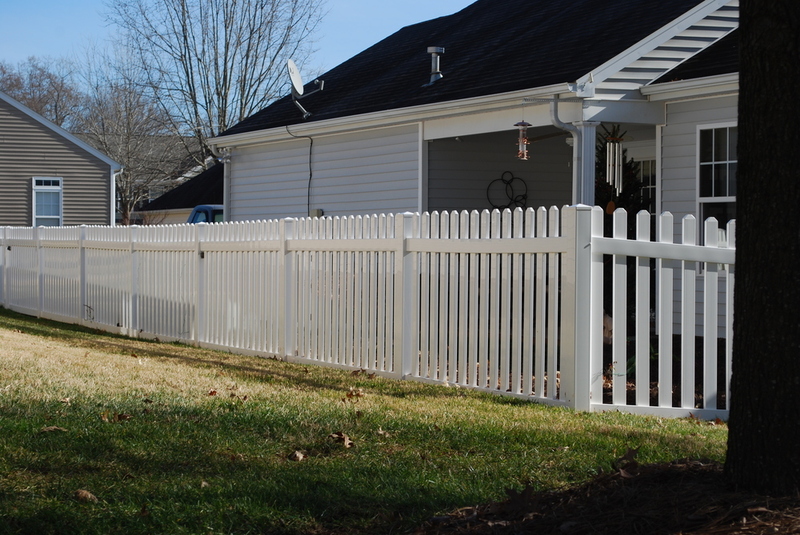 All of our vinyl material is extruded in America and is backed by a lifetime guarantee. 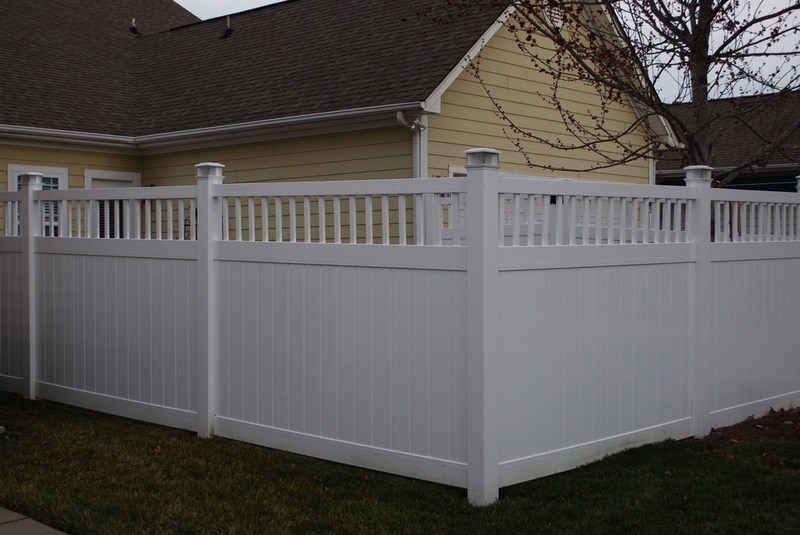 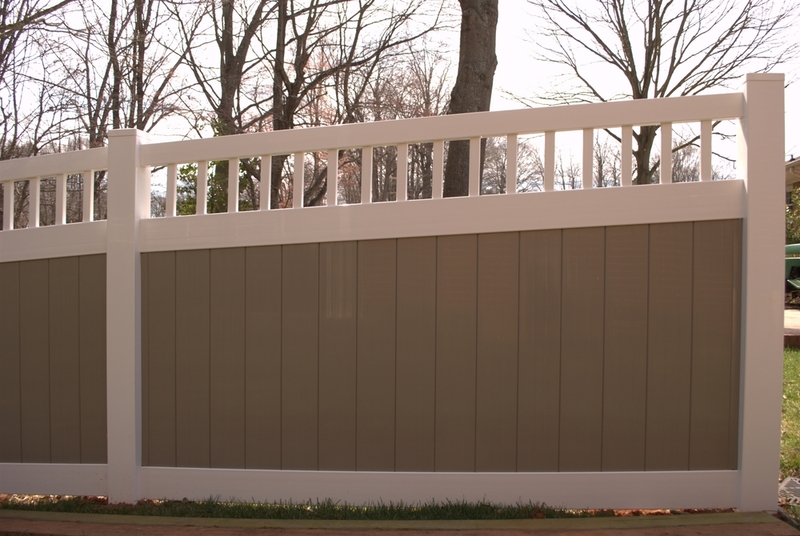 Most vinyl fence styles are reinforced with steel or aluminum to give long lasting rigidity and strength and are rack-able to follow grade. 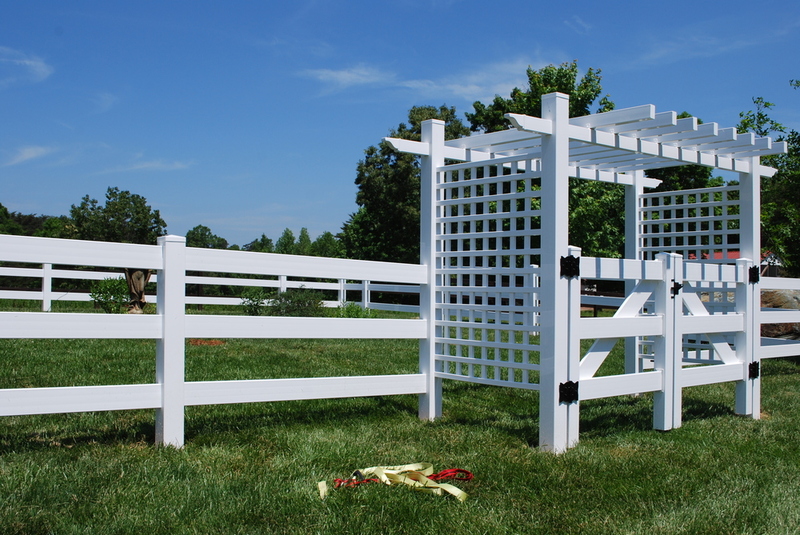 Most styles can be custom tailored and fabricated to your needs within a matter of days.